Welcome to the Schola Warwicensis Lodge No. 9321 website. Schola Warwicensis Lodge is made up of ‘Old Boys’ from Warwick School. the past pupils, members of staff and those closely working with or associated with the school, or its associated bodies, the Old Warwickian Association and the Friends of Warwick School. 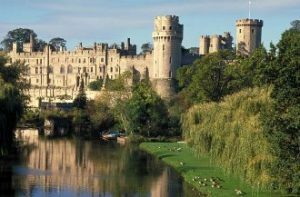 If you are a Warwick School ‘Old Boy’ and are interested in becoming a member of Schola Warwicensis Lodge, then please do get in touch with us. 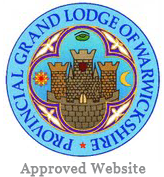 This website will help to tell you all about our lodge and its future events. Copyright © 2019 Schola Warwicensis Lodge. All rights reserved.